The Red Sox erupted for five runs in the first innings to back David Price in a 12-2 blowout of the Orioles at Fenway Park on Monday night. Boston ripped sixteen hits, four of them by Chris Young who finished a triple short of the cycle. The Red Sox scored in each of the first seven innings and every starter except Jackie Bradley Jr. had at least one hit. 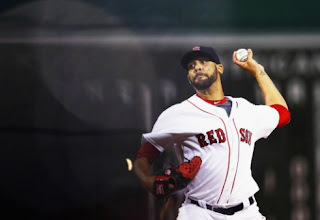 Price (pictured) allowed just two runs on two hits over eight innings - solo home runs by Chris Davis and Manny Machado - while striking out nine and not walking a batter. 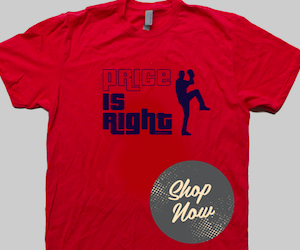 Price's record improved to 16-8 while his ERA dropped to 3.81. 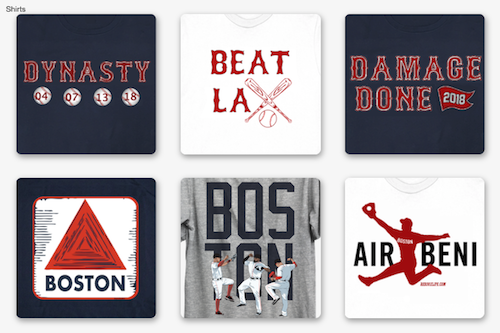 Mookie Betts doubled home two runs in the first, Hanley Ramirez plated two more on an RBI single and Sandy Leon drove in another with a sacrifice fly to push Boston out to an early 5-0 lead. The Red Sox homered in three consecutive innings - Ramirez in the fourth, Young in the fifth and David Ortiz in the sixth. For Ortiz, it was his 33rd home run of the year and the 536th of his career, tying him with Mickey Mantle for seventeenth on the all-time list. Junichi Tazawa pitched an uneventful ninth to close out the game.